Not one of the IPA ones this time, but Porter. 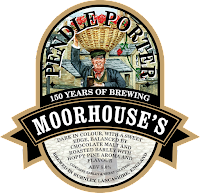 Into my inbox this morning pops a press release from Moorhouse's, announcing that Pendle Porter is back as its monthly seasonal. OK, it's a very nice beer and they need to keep their name in people's minds. 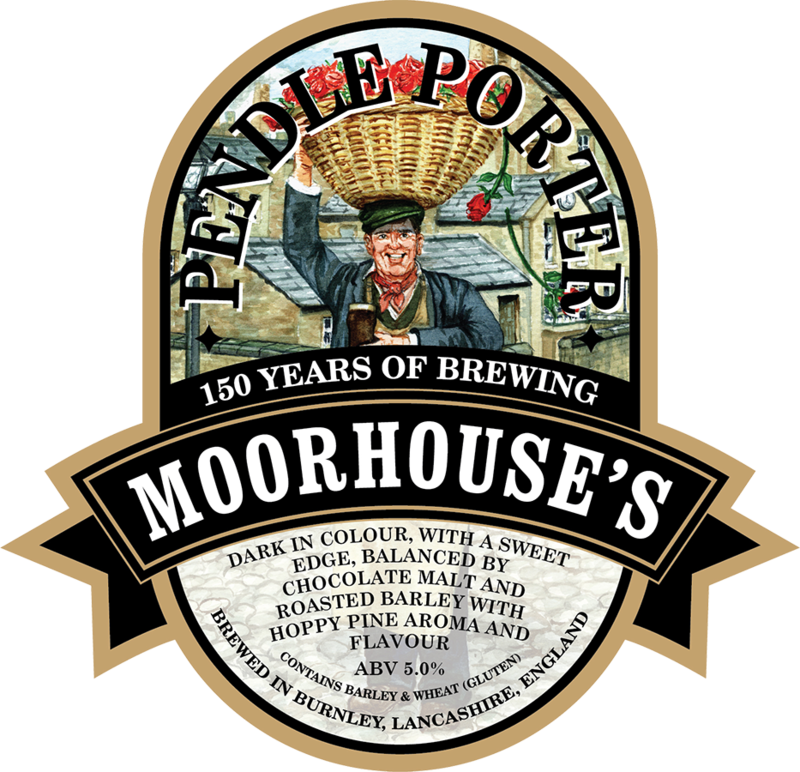 What's annoying though is the reference to "the striking pump clip design, which celebrates the 19th century market porters that found the style so ‘restorative’ they lent their name to the brew" -- and sure enough, there's a cheerful market porter pictured with a pint. This myth been so thoroughly debunked it's annoying to see it still floating around. The drink was named after the far more numerous London street and river porters, not the minority of market porters. In the 1800s, before vans and bikes, pretty much everything that needed to travel within a city was carried by a porter -- and they needed plenty of nourishing liquid to stay fuelled. Sadly, its a myth that was perpetuated by Michael Jackson, among others, which means it'll be extra-hard to kill off.